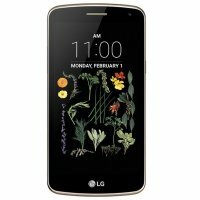 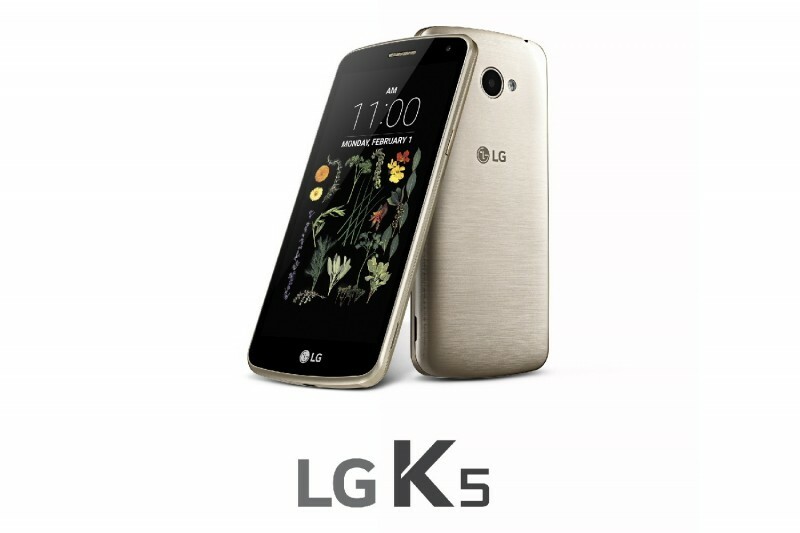 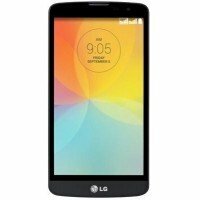 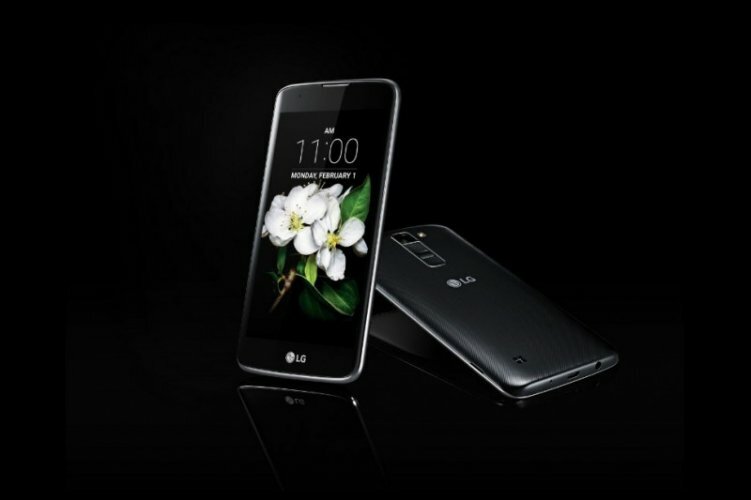 This is a LG K5 an android mobile phone which has 5 inches LCD screen with multi touch and slim look. 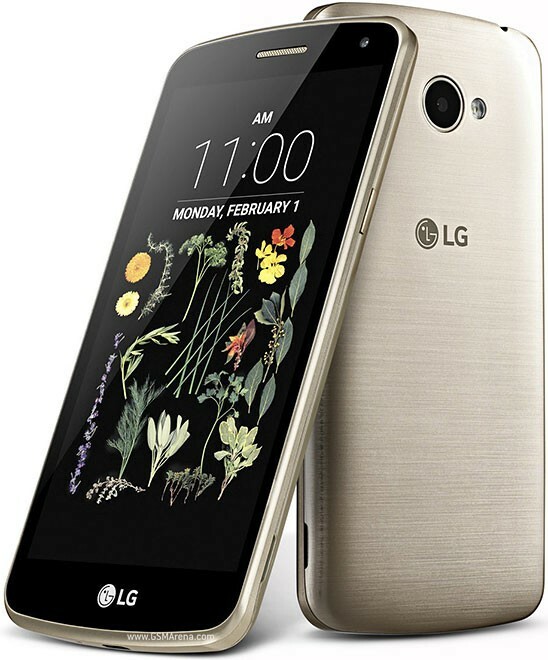 This mobile phone is available in Silver, Gold and Titan colors which is very inspires to people. 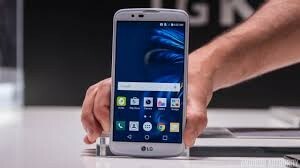 This is a very affordable phone and it has very modern and easy features which is very famous among people.